Echo Mesa Golf Course is an exceptionally attractive executive course with lakes, sand, grass bunkers and lots of wildlife. From the red tees the course is 3,008 yards par 60 with a rating of 56.1 and a slope of 86. It is a challenging yet player friendly course where a group of Sun City West ladies meet each Tuesday to enjoy a fun, sociable and friendly round of golf. 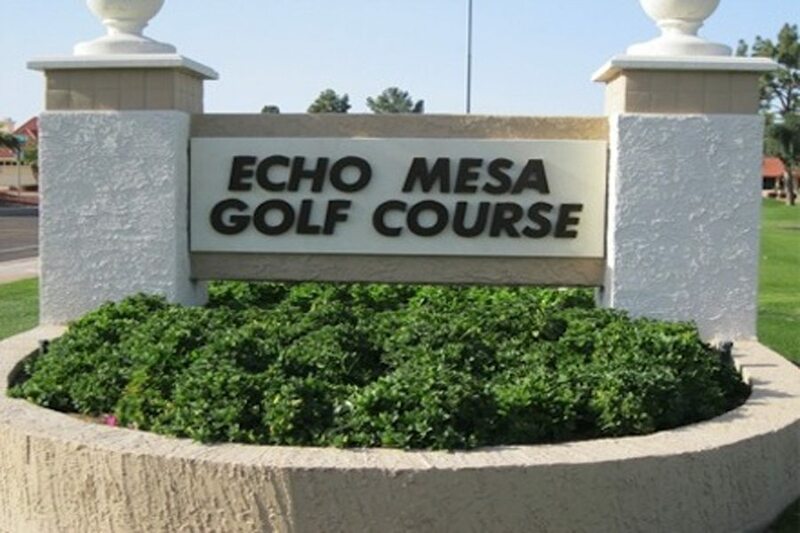 We play every Tuesday at Echo Mesa Golf Course.